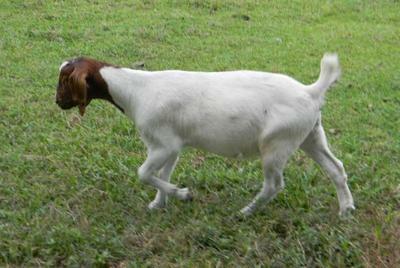 We are trying to reduce our goat herd, and to do that we need to sell some of our stock as soon as we can. 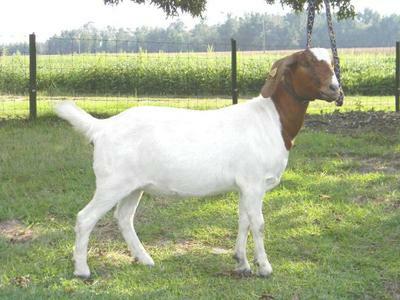 We have several ages of goats, all 100% Boer. 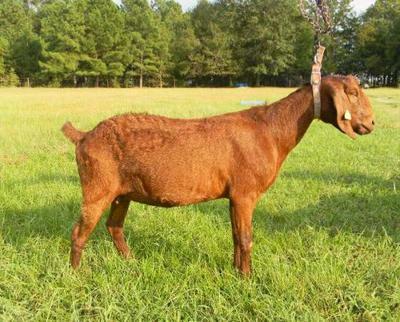 We have two bred does, one a red 3 yr old, and the other a trad. 1 1/2 yr old, and a traditional doe that's 9 months old. 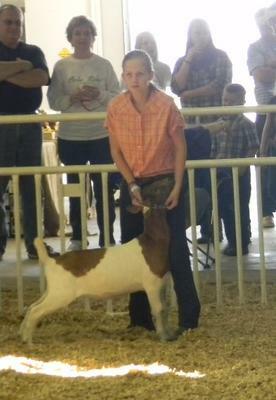 After the state fair, we will have a few more does to sell, all born in Feb. Prices are firm, but reasonable. If you want more information email me at pathfinderpaints@bellsouth.net Please pass the word on. Thanks!